Spent a beautiful week in Puerto Penasco resting up from my long drive from Washington State down into Mexico. It’s hotter than Hades down here, and super high in humidity, too, but gorgeous nonetheless! 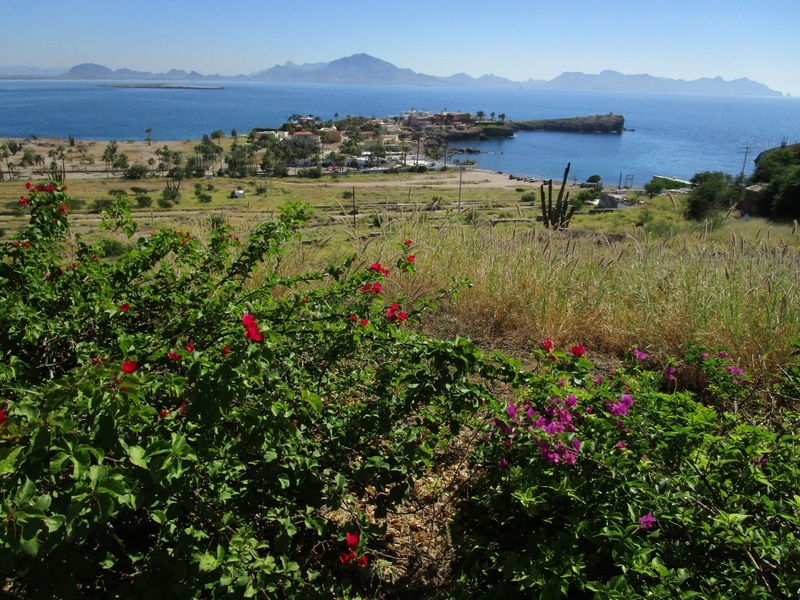 Now spending some time in San Carlos, a lovely marina town to the west of Guaymas on the eastern shoreline of the Sea of Cortez. 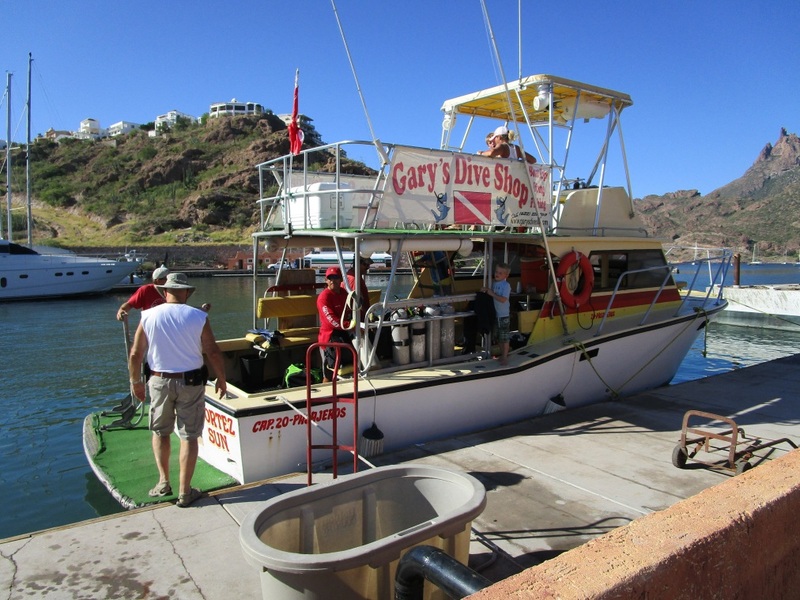 Strolled around the Marina area, then drove out to the small towns beyond San Carlos to the west. It’s amazingly beautiful. Pelicans and many other kinds of seabirds everywhere. 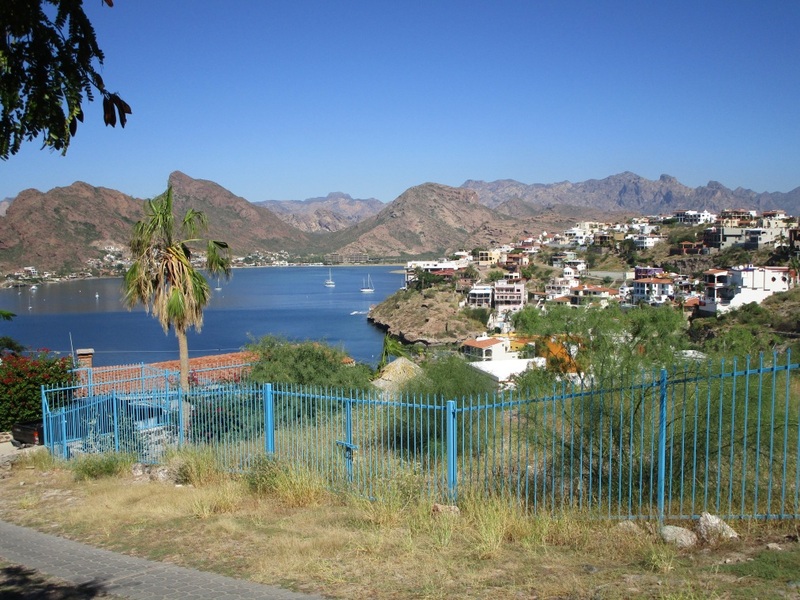 Small community further west of San Carlos – with a different bay! Driving through one of these gated villas on its private roads with houses squashed together, it was nice to head back off that hill and look east at the San Carlos area and its much larger bay and more rural landscape. It’s been so hot here that I’ve had to run the AC non-stop, even into the late evening. Looking forward to a cool change in the weather. I’ve been told by several locals the temps are about 20 degrees higher than normal for this time of year! Yikes! Next Post:Sun, Sweat, Cervezas and Singing! Can’t seem to raise you with email. I’m just checking on you to see if your alive and well. It’s been a couple of weeks since I emailed you. OMG! I never got this email til just now! How are you? Where are you? What are you doing lately? Hope you’re having a wonderful December!